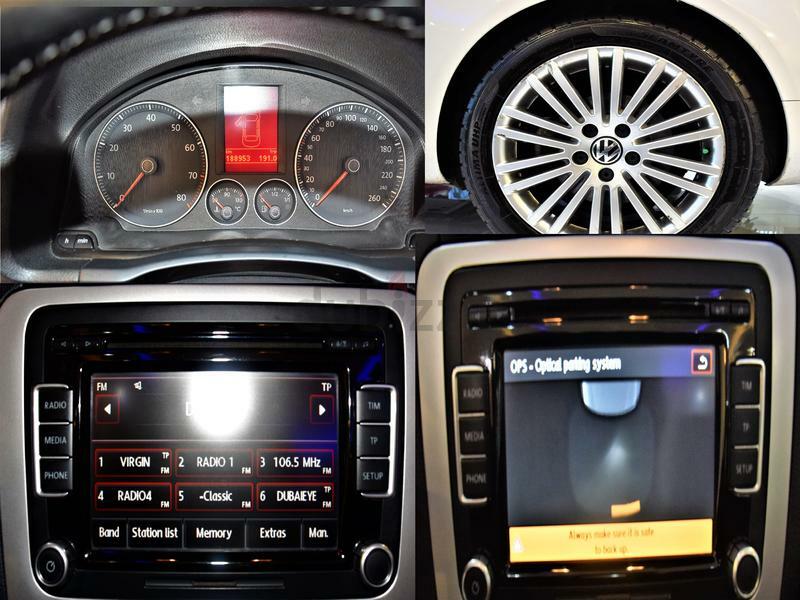 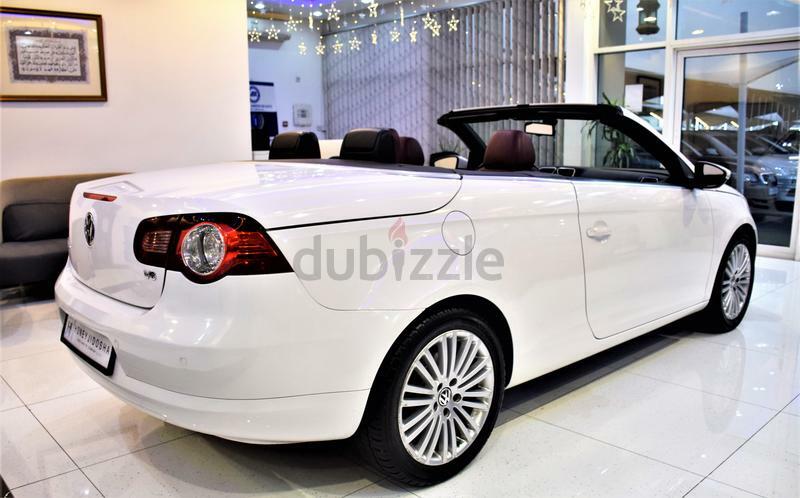 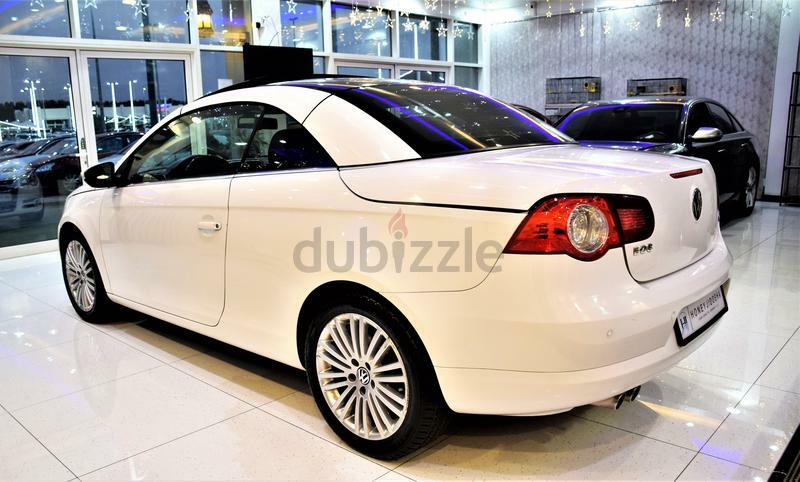 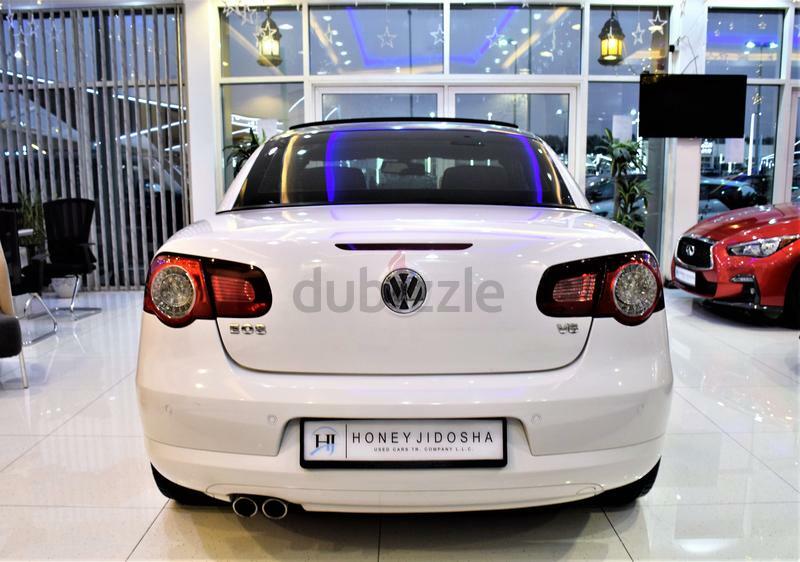 dubizzle Dubai | Eos: Best Deal for Volkswagen EOS V6 2009 Model in WHITE Color and almost like Brand New! 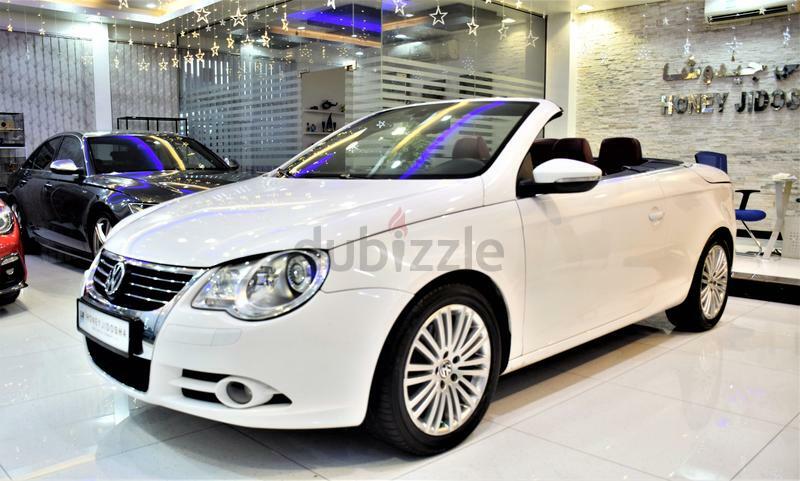 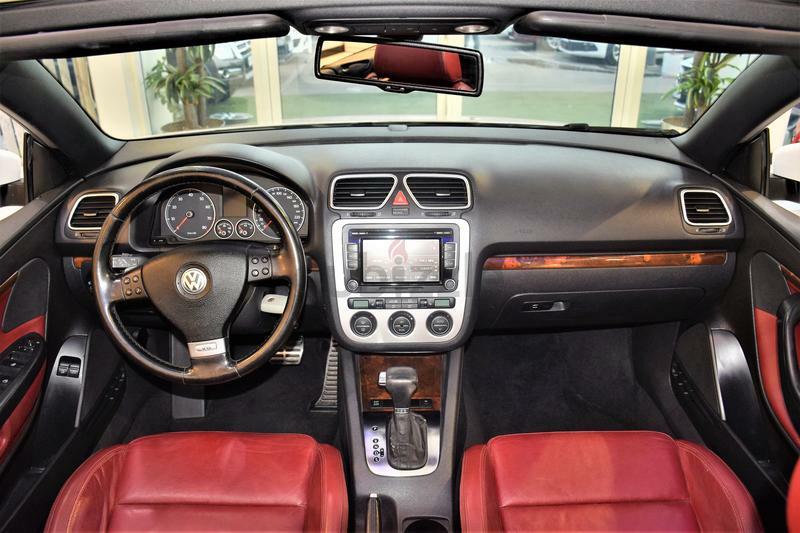 Best Deal for Volkswagen EOS V6 2009 Model in WHITE Color and almost like Brand New! 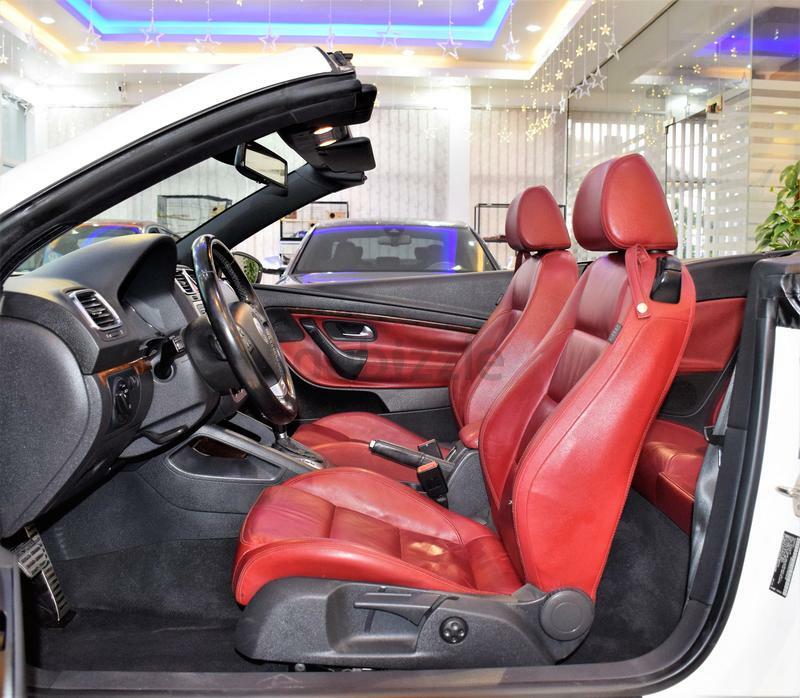 This amazing car is convertible.Flawless inside and out with automatic transmission, GCC specs, leather seats, , cruise control, parking sensors, and more options. 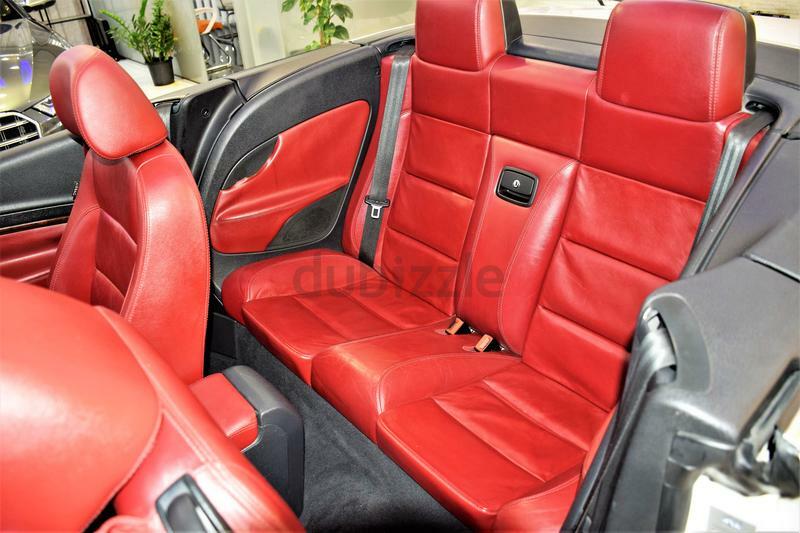 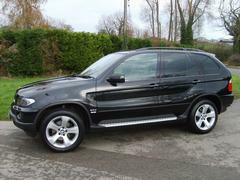 100% Free of accident and in Excellent condition!